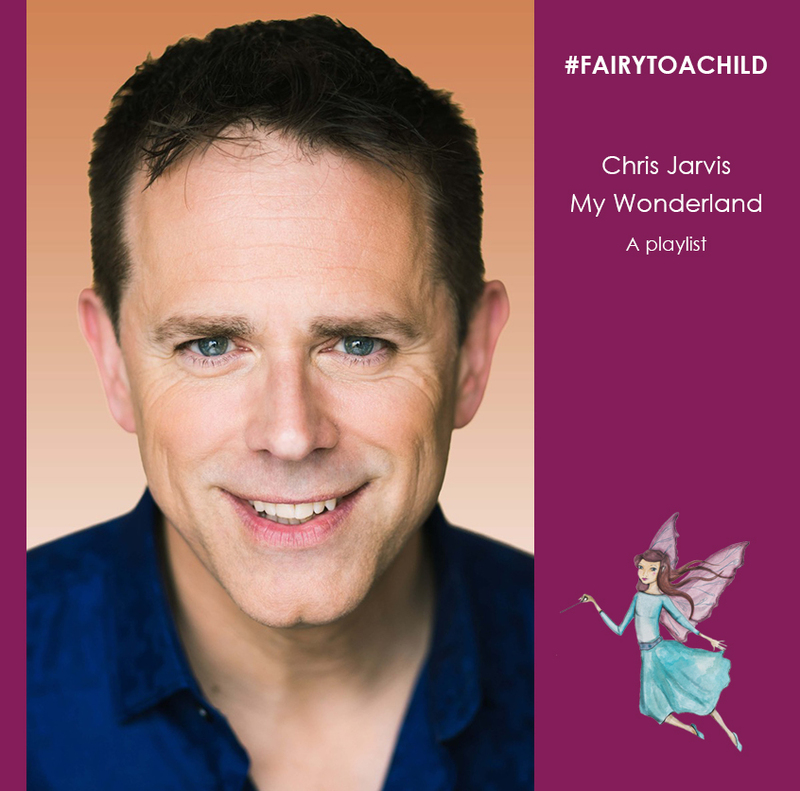 One of our very favourite playlists of 2018 came from CBeebies legend Chris Jarvis. 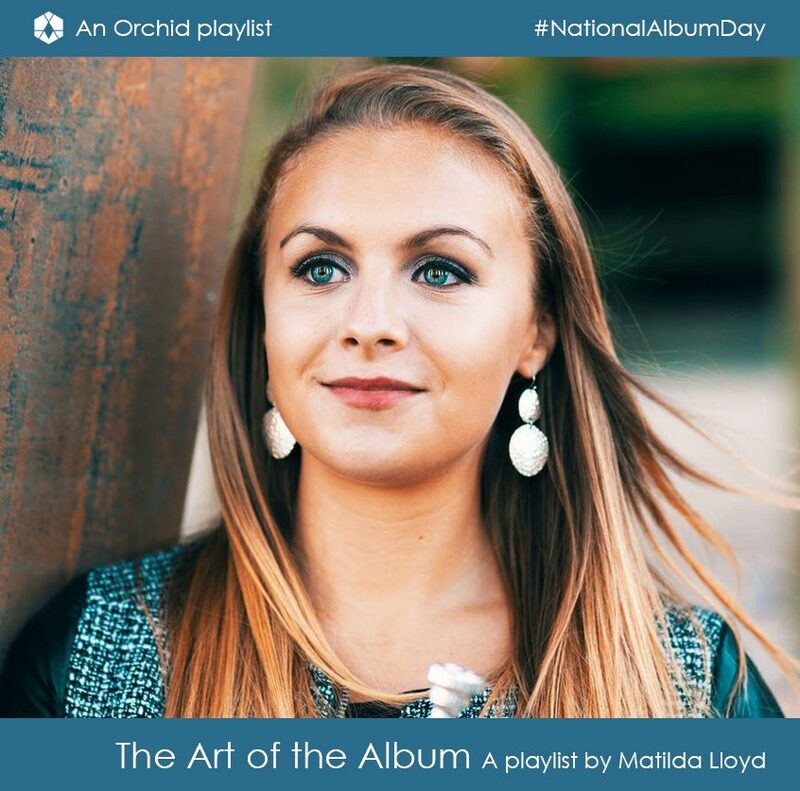 It’s the most upbeat playlist you have ever listened to, and that’s a fact. The Romantic period was a time of unbridled expression, passion, and the cross fertilisation of all art forms. Probably not by coincidence, some of the greatest music in history was created….. 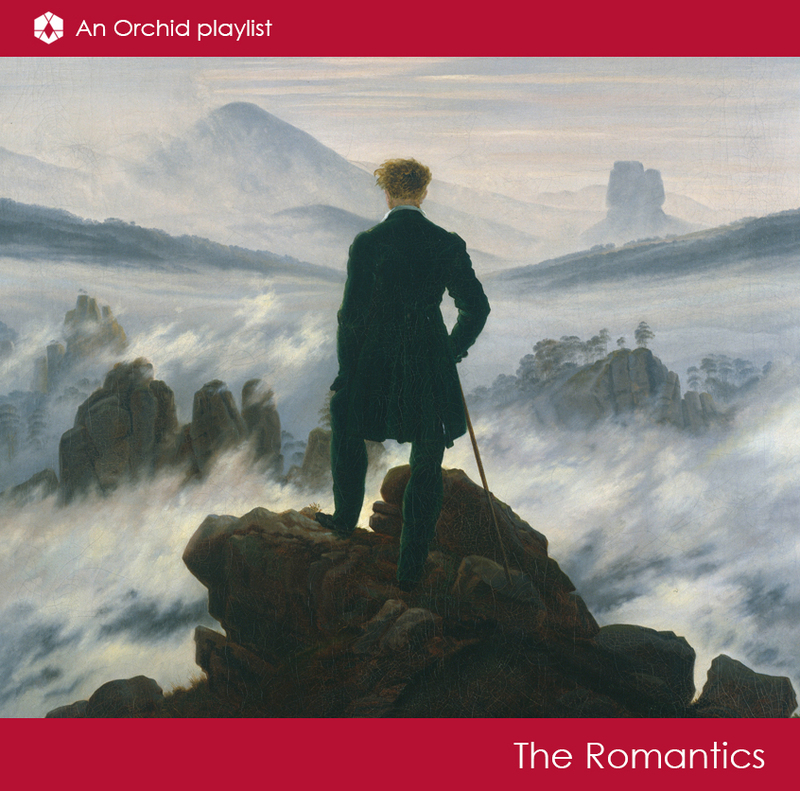 Here we celebrate some exceptional Romantic recordings in the Orchid catalogue. 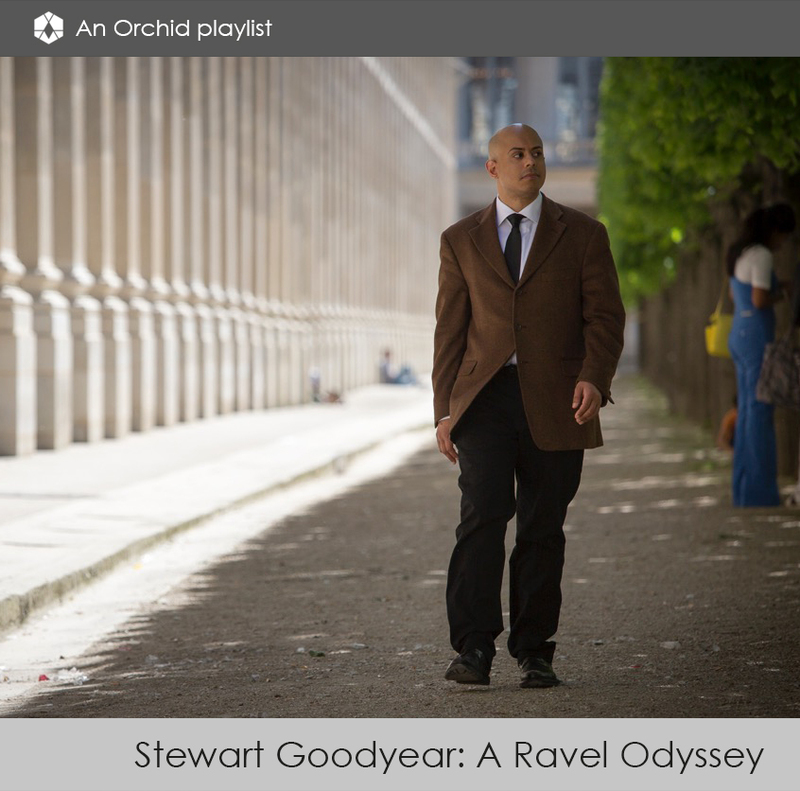 In 2017 Stewart Goodyear released the first album of his Ravel exploration, to great critical acclaim. (Click here for more info) Here he shares some recordings of Ravel which particularly influenced him, and the list includes some of history’s great recorded artists. 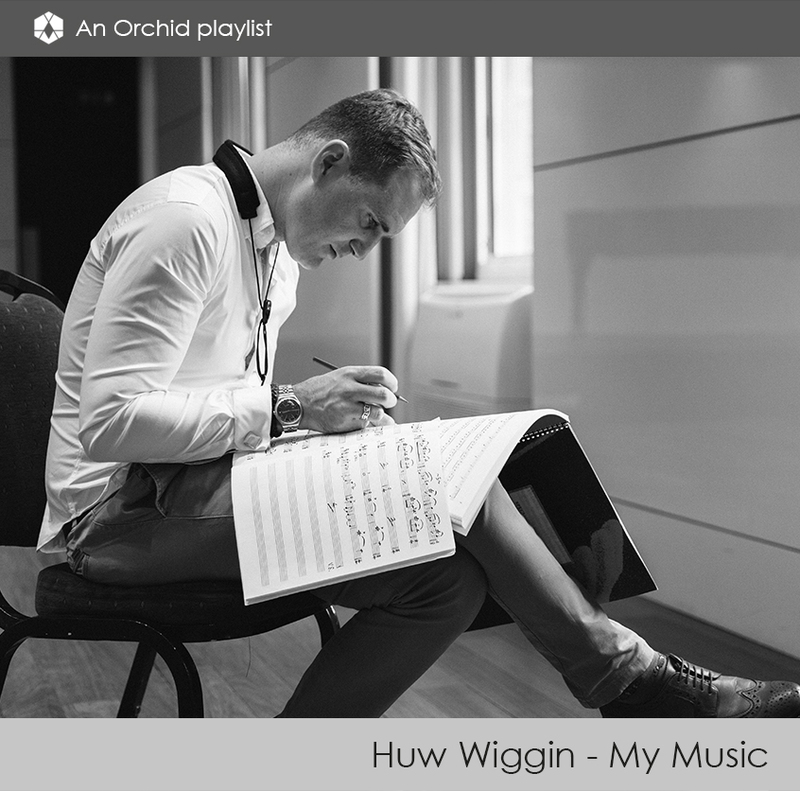 Huw Wiggin’s album, Reflections, went to no. 2 in the UK album charts. The album follows a very personal journey through the music Huw grew up playing, and alongside the release he curated a playlist of inspirations away from the saxophone.